I’ve just uploaded a few of my articles to Scribd. 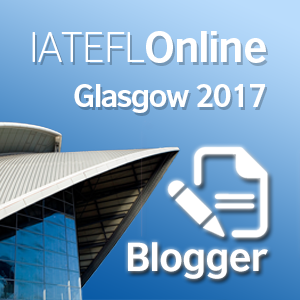 Hopefully I’ll have more to add in the future… Click here for advice on writing for ELT magazines. Here’s an article I wrote in July 2015 for ETp on error correction. It’s based on a series of observations I undertook for a DipTESOL assignment. ETp again, November 2015. This was based on my independent research project for the DipTESOL. I designed my own supplementary materials based around various Google products. ETp, May 2016. An article about my blog. 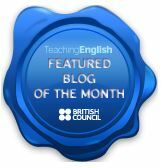 Might be useful if you’re thinking of setting up your own ELT blog. ETp, September 2016. An article on our action research / development group at British Council Bangkok. Written with Sarah Smith, now British Council France. ETp, November 2016. 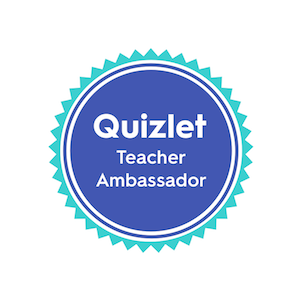 Q+A on teaching teens, with my boss Emma Paul and Martin Sketchley. A piece for Modern English Teacher on editing in-house lesson materials. 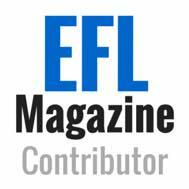 Here’s a link to my author page for EFL Magazine. Hi Pete! Really enjoyed your article on blogging. I can totally relate to what you call the negative side of it, including the ‘like’ obsession:) Blogging is generally promoted as a CPD tool. 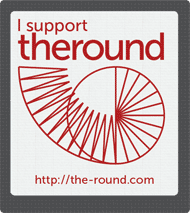 However, the blogosphere is far from being homogeneous, just as CPD itself. What I think is missing is a guide to CPD in the ELT blogosphere. Things are much more complicated rather than ‘go and share’. You once categorized learners in relation to birds, it would be interesting to hear your view on bloggers:) Happy Monday! Thanks so much for the feedback! Yeah, I feel like blogging is a big part if my cpd but I’m not sure I use it that effectively. I agree, some kind of guidance would be useful. Otherwise it just becomes a bit throwaway. Just wondered, do you use any curation tools like diigo or Evernote, that type of thing? I think I need to use these to better record what I find on other blogs. Anyway, well remembered re: learners as birds post! What animal do you think you are, as a blogger I mean…?! Tough question!